Muhammed Ali, Oscar Wilde and Michael Palin are coming to dinner in Exeter. They’re guests of three of the region’s leading decision-makers who have been invited by Radio Exe to host an imaginary meal, each choosing eight people, real or fictional, alive or dead, that they’d like to spend an evening with. 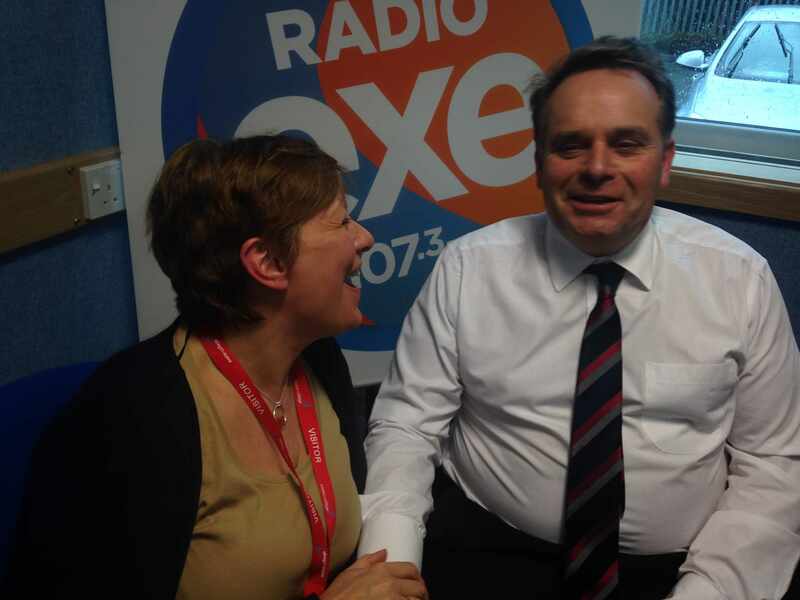 Exeter City Council’s CEO Karime Hassan, Exeter College principal Richard Atkins and Tiverton & Honiton MP are themselves the guests of presenter Vanessa Cobb at The Diner to be broadcast on Radio Exe over the next three Sundays at 5pm. As well as gathering their perfect party guests, the three interviewees have chosen eight pieces of music to accompany their meal. With other dining guests including William Wilberforce (enjoying a meal with Neil Parish), Hillary Clinton (dining with Richard Atkins) and Malcom X (joining Karime Hassan), security at the three dinners (thought to be at the @34 fine dining restaurant at Exeter College which trains talented chefs of the future) was understandably tight. Sunday 14 December: Exeter City Council chief executive Karime Hassan is Vanessa Cobb's guest at The Diner. Karime outlines how he moved from his roots in Wales to become CEO of the city council, and how his enduring love for rugby has transcended his life. Sunday 21 December: Exeter College's principal Richard Atkins visits The Diner to greet his eight guests and play eight of his favourite tracks. 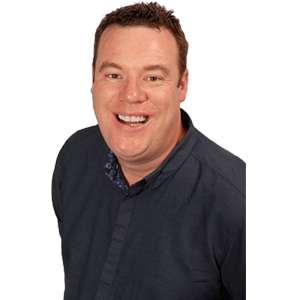 Sunday 28 December: Tiverton and Hontion MP Neil Parish is at The Diner this week explaining what drives him, and why his labrador has yet to win Parliamentary dog of the year. @34 is Exeter College’s licensed restaurant open for coffee service from 10am and lunches from 12pm Monday to Friday term time and for three course fine dining evenings on Wednesday and Thursdays. Experience the best chefs of the future, including the prestigious Michael Caines Academy students and outstanding service in the modern restaurant based in the Lawrence Building on the Hele Road site, Exeter EX4 4JS. To book please email thirtyfour@exe-coll.ac.uk, ring 01392 400334 or visit www.exe-coll.ac.uk to see sample menus.